You can easily share your calendar with someone else using either Google Calendar or Outlook.com/Exchange. In the calendar list on the left side of the page, click on the 3 dots icon next to a calendar, then select Settings and Sharing. Enter the email address of the person you want to share your calendar with in the "share with specific people" section. From the drop-down menu on the bottom, select a level of permission, then click Send. To share your calendar with specific users, go to www.google.com/calendar and follow the steps below. Once you click Send/Save, the person you selected to share the calendar with will receive an email invitation to view your calendar. That person will need to click on the link contained in the email to add the calendar to his/her Other calendars list, the calendar will not be automatically added to the user’s Calendar account. You can share your calendars in Outlook.com with family, friends, and associates so they can see your schedule and even add events. Each calendar can be shared separately. There are two ways to share your calendars. You can Share with people you choose who have a Microsoftaccount, or Get a link and send it to anyone you want to share your calendar with. You can share your calendars with other people who have a Microsoft account, which is the email address and password used to sign in to services like Outlook.com, SkyDrive, Windows Phone, or Xbox LIVE. You can create multiple permissions lists. For each list, you can choose from a wide range of access levels, from co-owner to edit to view-only. You can add or remove people from any of your lists at any time. The people you share the calendar with will get an email invitation they can click to sign in and see the calendar. They can be on any email service, and can use their email address to sign up for a free Microsoft account. In Calendar, click Share, and then click the name of the calendar you want to share. Click Share with people you choose. Click the To box and enter the email address for someone you want to share with. Repeat Step 3 to add any other people with whom you want to share the same level of access. Select the level of access from the dropdown. 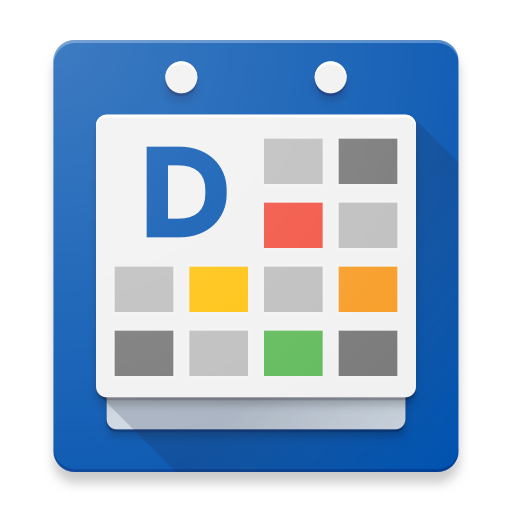 After adding a calendar please don't forget to turn on sync + visibility for the new calendar in DigiCal's calendar settings menu. How do I categorize my events using different calendars and colors?